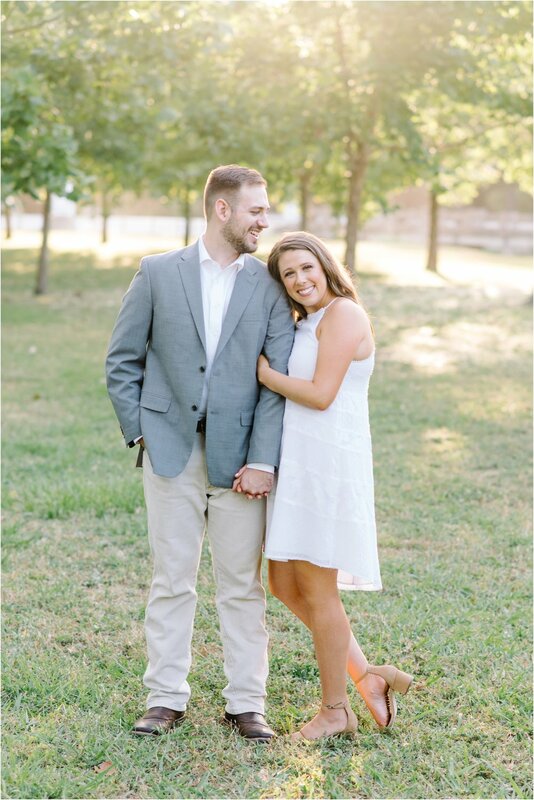 Kimberly & Seth are getting married this November at The Laurel in Grapevine, TX. 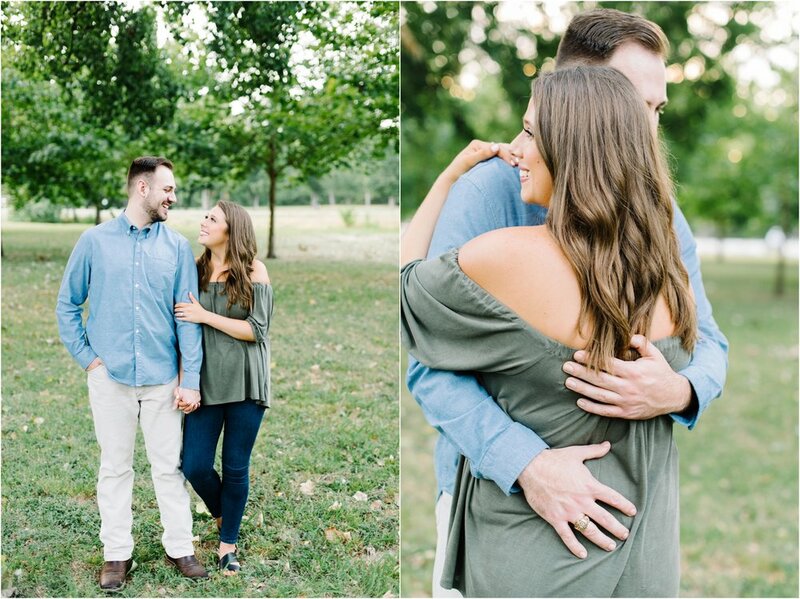 They were such troopers for their engagement session mid July and by looking at these you'd never know it was actually 6 in the morning. 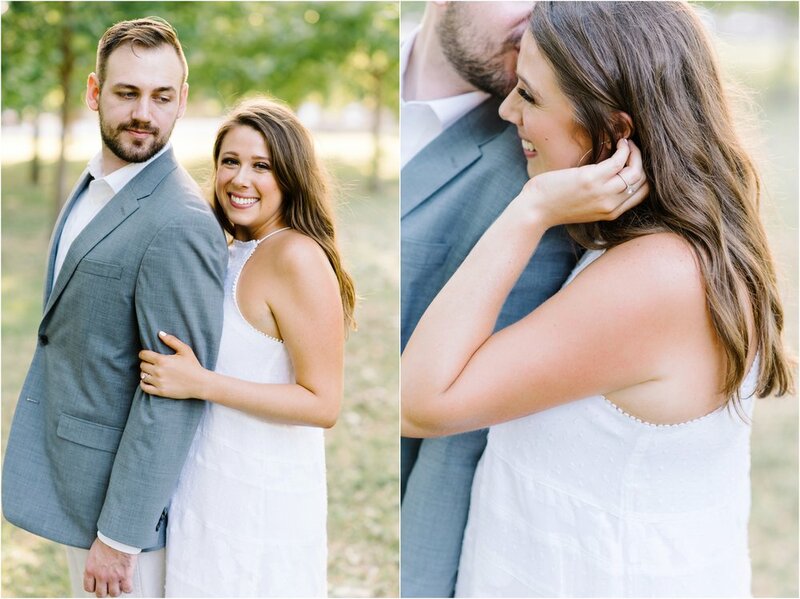 We beat the heat with a sunrise session and the light was beautiful! 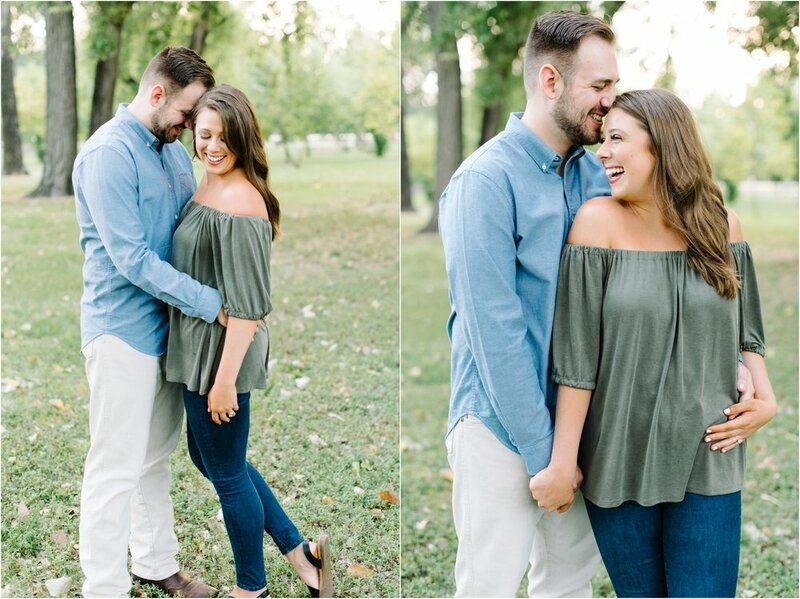 We loved our time with them and are so excited for their wedding day!